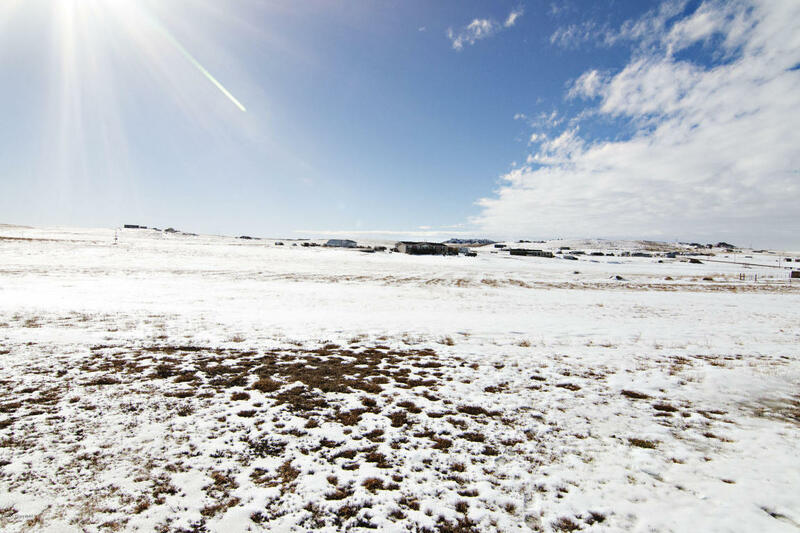 Check out our new listing at 2 North Rangeland in Rozet!! 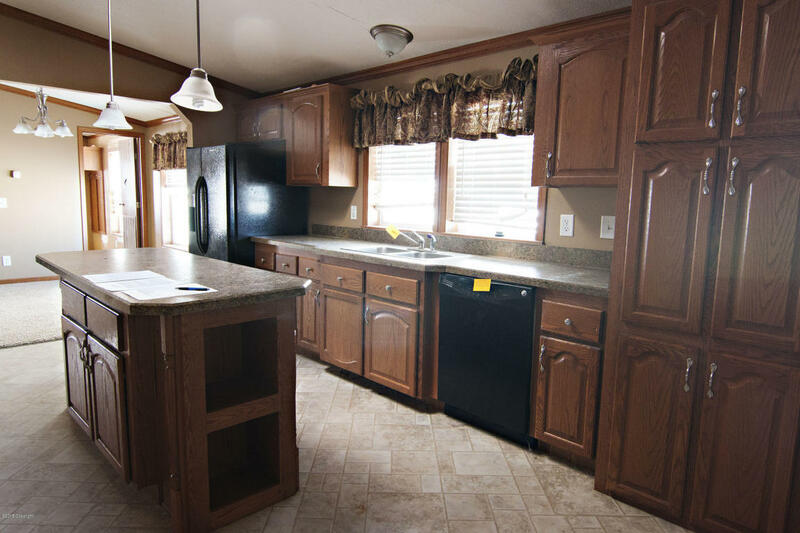 This foreclosure property has 3 bedrooms, 2 bathrooms and is 2,016 square feet. 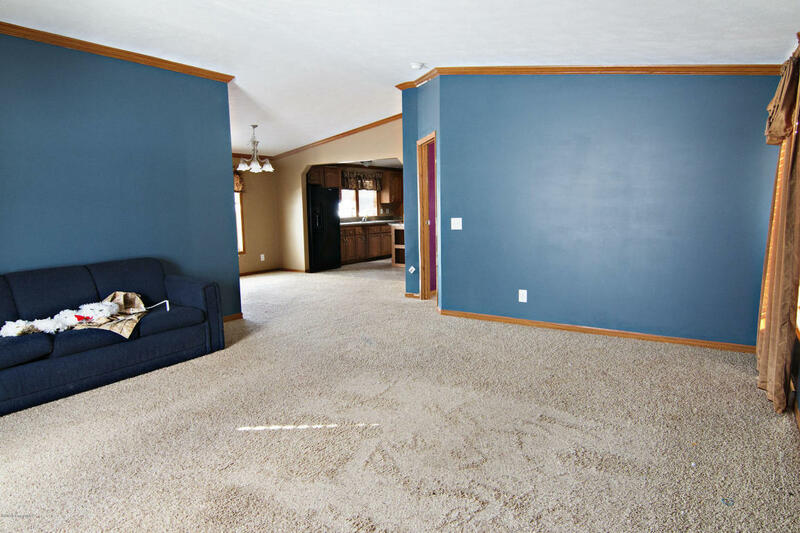 This home features two living rooms to allow everyone their space! The kitchen is huge with a center island, ample cupboard and counter space and even a prep sink right next to the stove! The lovely built-ins with frosted glass fronts and skylights really add to the beauty. It’s a chef’s dream kitchen! The kitchen combined with the large dining room and two living spaces make this the perfect home for entertaining or large family dinners! The laundry room has an exterior door which would easily allow you to use it as your main entrance giving you a mud room and keeping the floors in the rest of the home from being tracked up. A deck off of this entrance allows for grilling or outdoor entertaining. The large master bedroom features an en-suite bathroom with a dual sink vanity, shower and garden tub! Dual closets complete this true master retreat! 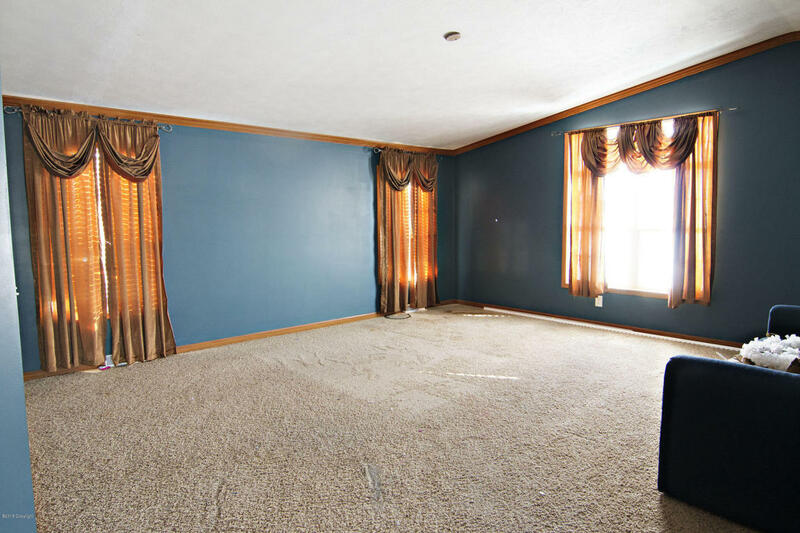 You will find two more bedrooms and another full bathroom in this home as well. An abundance of windows and skylights in the bathrooms allow for plentiful natural light and you can’t beat looking out those windows at the almost 6 acres this home sits on. Off of the front of the house, a fence has been installed to section off the front yard and keep critters in or out. A large storage shed sits just behind the house. There’s ample room for a garage, stables, corrals, chicken coops or whatever else you can dream up!